If you’re like me, you add everything to your TBR list. Not everything, but mostly everything. 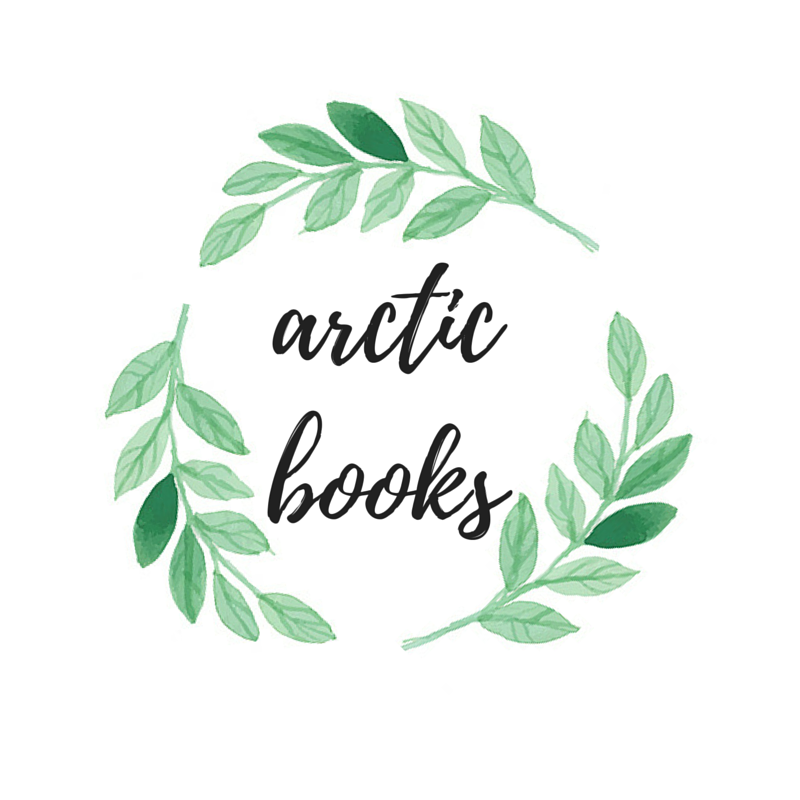 Books you see reviewed on blogs, on Goodreads, recommended to you by friends, family, etc. 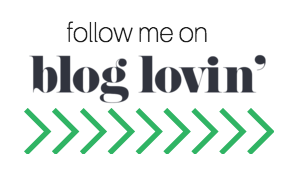 When I was a non-blogger (which was not very long ago), I LOVED getting book recommendations. I would honestly add everything I saw on book instagrams onto my TBR list, which is why I have to many books to read than I can count! 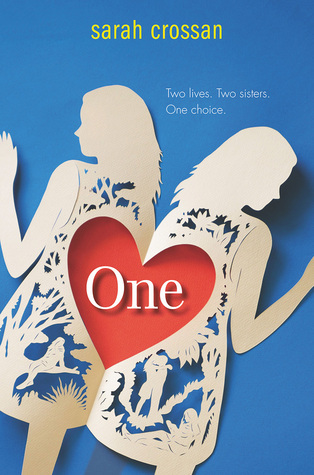 I’ve seen these “If you like this book, try this one!” book recommendations, and I wanted to try it out on my own! Without further ado, here are some book recommendations for you! Both are fantastic post-apocalyptic, survival type stories with a hint of romance. I really loved reading both of these books. 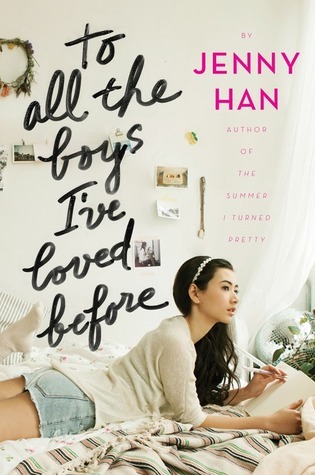 TO ALL THE BOYS I LOVED BEFORE is such a cute, sweet read, and although I’LL GIVE YOU THE SUN isn’t as cute, it is a fantastic contemporary read that you can’t miss out on! Another few wonderful contemporaries that may or may not make you cry, if you like that kind of thing. Fantastic books with badass female protagonists. What do you think? Have you read any of these books? What did you think of these recommendations? Leave a comment! 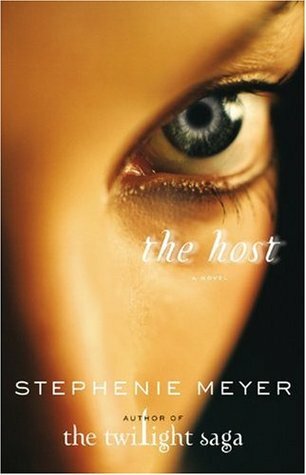 The Host is one of my fav books of all time. 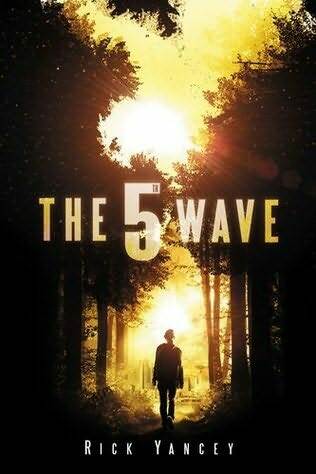 I still need to read Enclave ad The 5th Wave. So excited. I also LOVE recommendations. One is such an interesting concept. 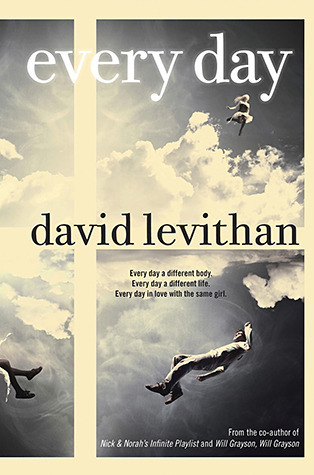 I hadn’t really considered it in terms of David Levithan. That makes me want to read it that much more.